I love pumpkins! We were very fortunate to have some friends give us several really nice Cushaw pumpkin seedlings this spring. We planted them in the garden and they thrived. We ended up with five huge Cushaws. They were beautiful! 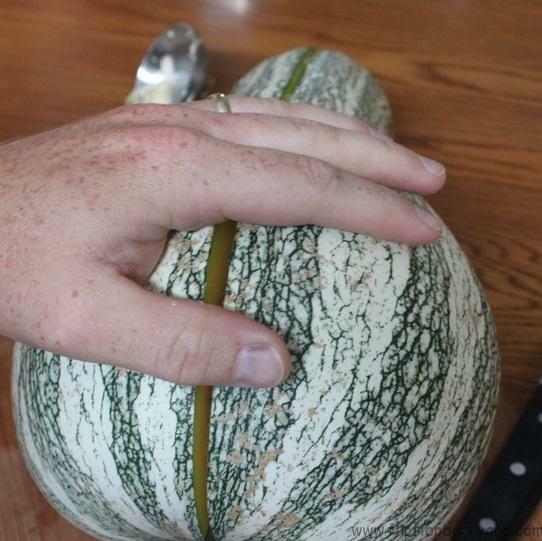 Cushaws don’t look like ordinary pumpkins, they are long and have green stripes. They are shaped more like a gourd than a pumpkin. We love our pumpkin pie around here so we wanted to have plenty of pumpkin puree ready to go. We also make pumpkin cupcakes and bread from time to time. I’ve been eyeballing a few other yummy looking pumpkin recipes too. 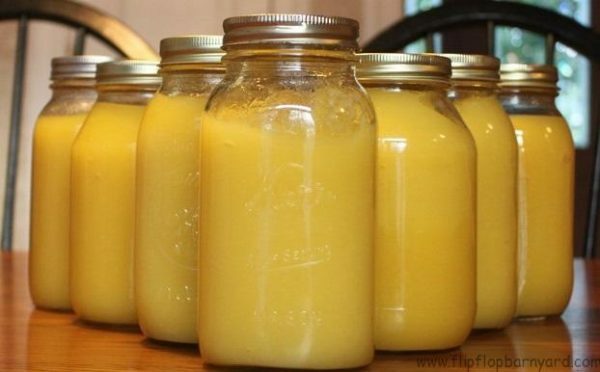 We had planned to pressure can our pumpkin puree in quart mason jars just as we have done in the past. I did some reading online and I found out that canning pureed pumpkin is not recommended any longer. It is safe to pressure can pumpkin cubes but not pumpkin puree. Glad we never got sick when we did it in the past! We had to change plans and decided we would freeze our puree instead. Let’s get to it- The first thing we did was wash the outsides of the pumpkins to be sure they were really clean and dirt free before we cut into them. These babies are pretty tough and big so I let Farmer Derek do the knife work. He cut the pumpkins in half length wise then scooped the seeds out with a ladle. 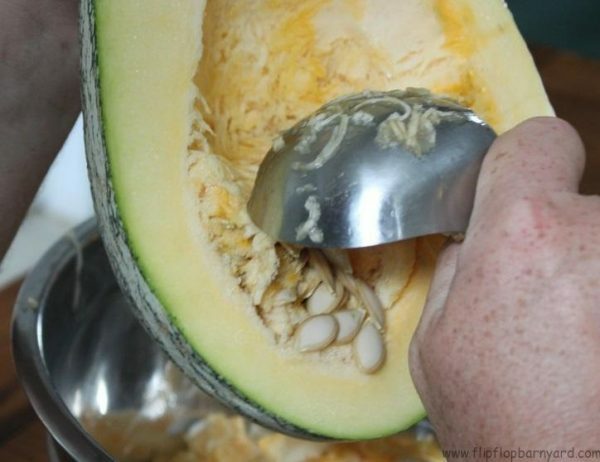 An ice cream scoop would also work well to remove the seeds. Now we needed to get the pumpkin nice and soft for puréeing. 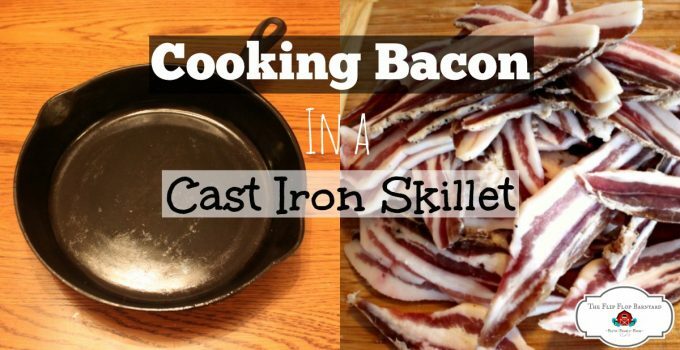 There are several methods that can be used to accomplish this and we settled on baking them. 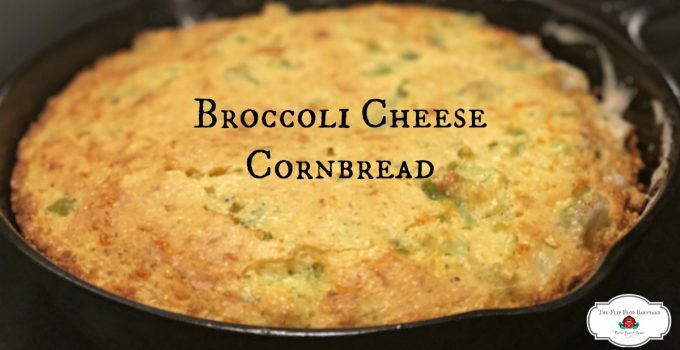 We have boiled them in the past but thought baking them would work better for us and it did. We laid the pumpkin halves cut side down on large cookie sheets and baked them at 350° for about an hour and twenty minutes. Once the pumpkins were done baking we scraped the meat out into a large bowl. Next, we pureed the meat in blender. 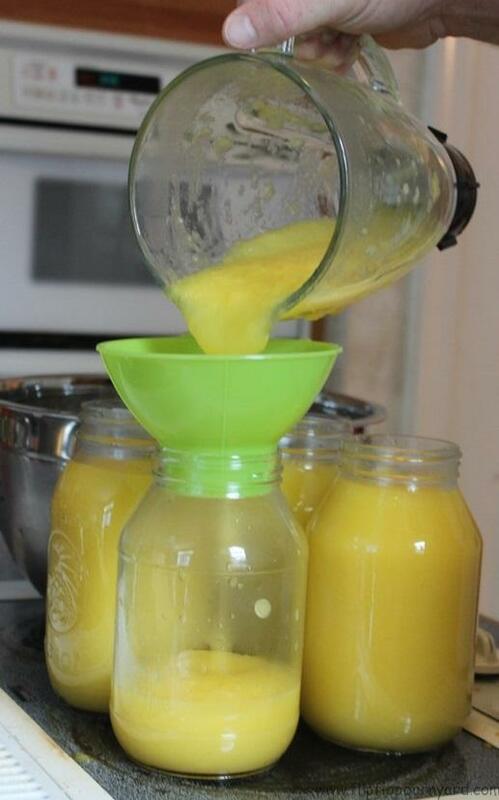 We used a canning funnel and poured the puree into quart size mason jars. 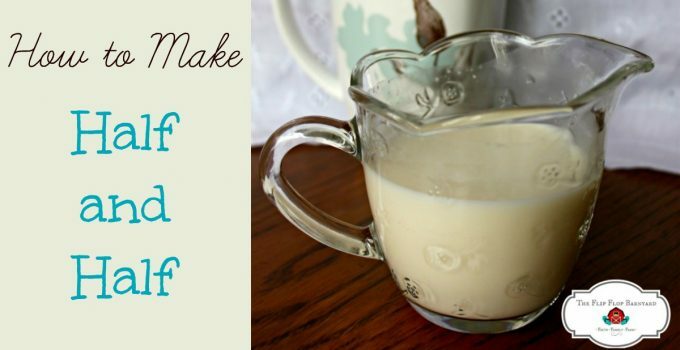 Now, before you have a heart attack about freezing non-freezable jars let me explain. We avoid using plastic storage containers and wanted to give freezing jars a try. I have been freezing my chicken broth ever since reading that it would work and haven’t had any jars break. Just be sure to leave enough headspace (at least an inch) to allow the liquid to expand as it freezes. I let my full jars cool in the fridge overnight before freezing as well. It’s that simple folks. Just like that, we had eleven quarts of pumpkin puree ready to freeze. 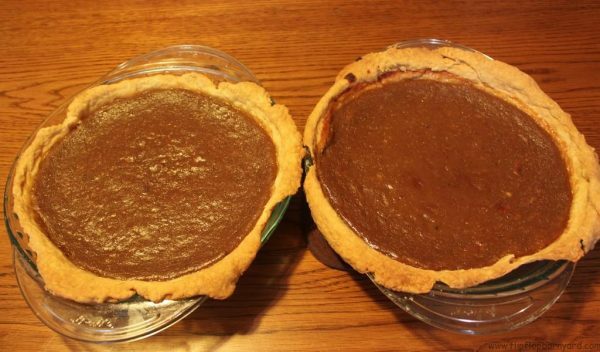 I emphasize on the word had, we had to test the puree out so now we have ten quarts to freeze and two pumpkin pies……. well, one whole pie and what’s left of the second. Cushaws are, in my opinion, the best for pumpkin pie. It is starting to feel and taste like fall! Q: Will my jars break? A: While I cannot guarantee that your jars will not break, I have not had any breakage. The key is cooling your puree completely before freezing along with leaving an inch or more of head space in the jar. Q: How long does pumpkin puree last in the freezer? A: Your frozen puree should stay good for use for at least one year. 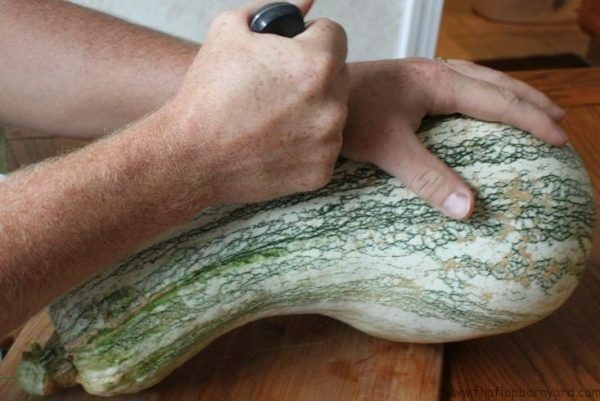 Q: Can I just pressure can my pumpkin puree instead? A: I would not recommend canning puree as it is no longer considered safe to do so. You can however, can cubed pumpkin instead. 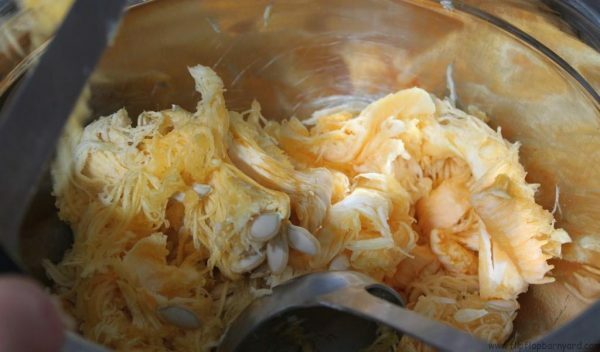 Q: How do I get the pumpkin puree out of the jar when I want to cook with it? 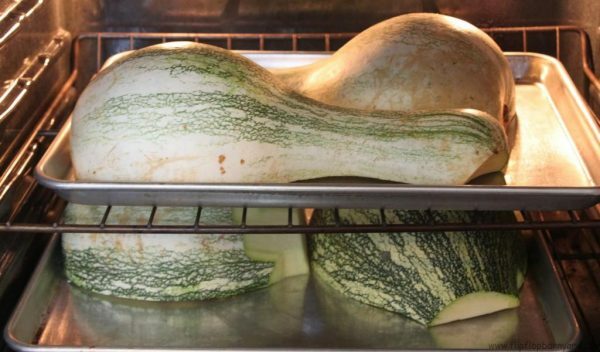 A: You will need to plan ahead and allow the pumpkin to thaw out first. 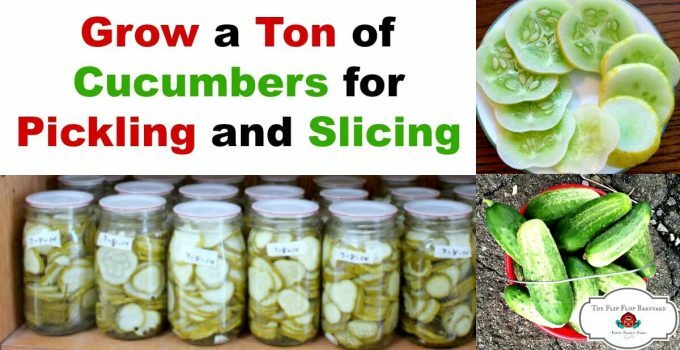 You can do so by placing the jar in the fridge for 24-48 hours or by setting out on the counter for several hours. 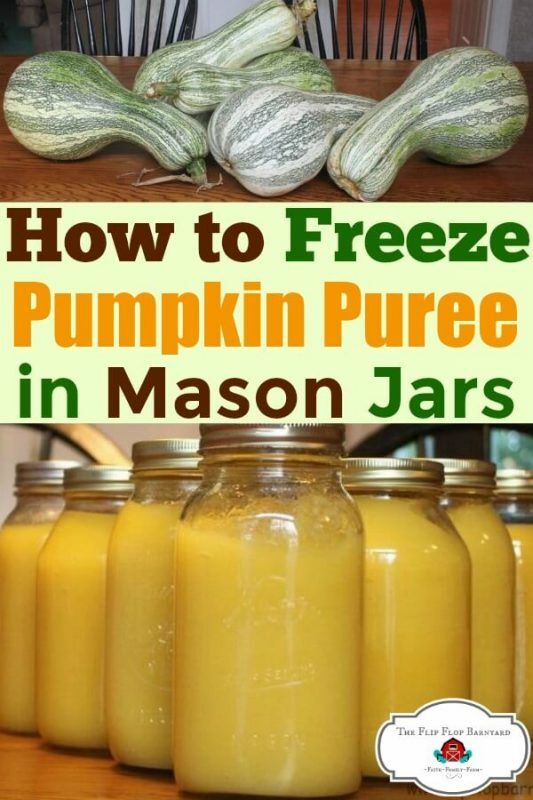 This is a great idea – thanks for the okay to freeze the puree in mason jars. I’ve always done it in ziplock bags because I was worried about the breakage. It’s good to know about the cushaws. I’ve never grown them before. 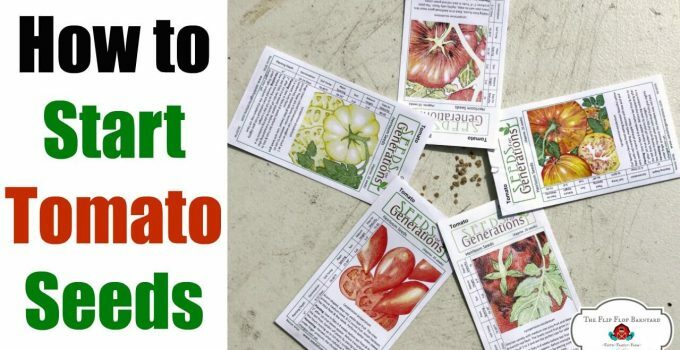 Are they resistant to the squash bug? I love canning! 🙂 let me know how the pumpkin goes. 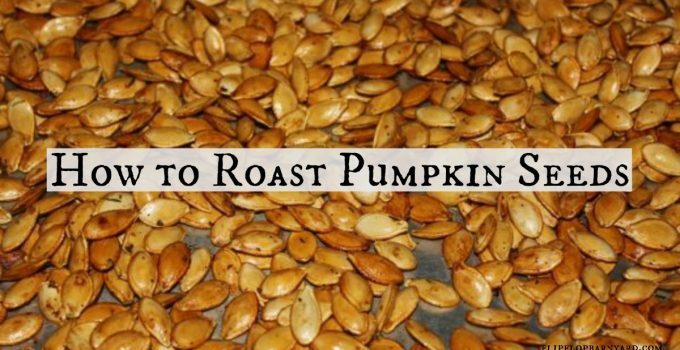 Is it OK to hot water bath can pumpkin puree? My freezer is full! 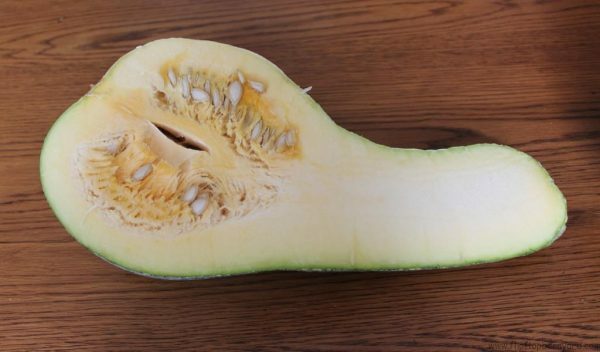 I’m glad to learn about the cushaw pumpkins. I’ll keep an eye out for tham! Having frozen in jars before, and having found cracked jars in my freezer, may I suggest slipping the jars into the a shank of an old socks to help protect them from bumps in the freezer. This also has been suggested for full canning jars stored on shelves in areas prone to earth quakes etc. 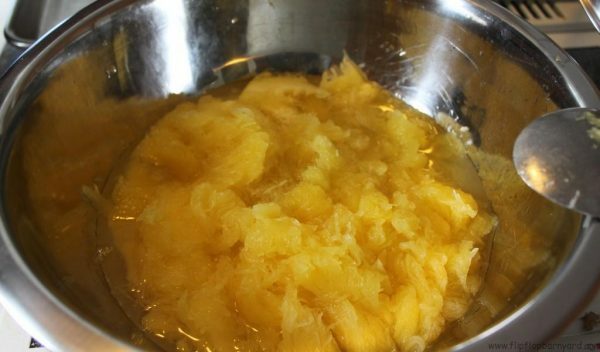 For Rhonda – Puree is not recommended for canning because of the density and heat not reaching the center of the food properly – even in a pressure canner. All canning information I’ve ever seen recommends canning cubes and pureeing later. I admit to feeling relieved to see this article freezing the product. Does this type of pumpkin not last long when not processed at all, but just kept in a cool place? We keep our winter squash on a shelf in the basement, and they usually last for months.